Mission. Find Witklipdam, inspect water levels & extract via The Wall. – A tough ride in hot windy conditions, I had to reach for an emergency serving of HTFU. As usual, it did the trick. 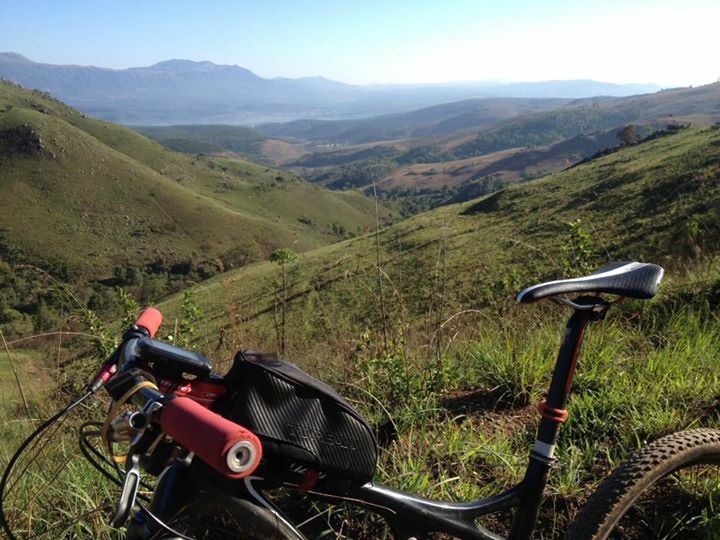 – Hendriksdal sits top of Sabie, direction Nelspruit. A 400m climb gets one there. I felt a bit sad riding past there, the last time a few years ago I had lunch there and a few weeks later the owners of the restaurant were tragically murdered. I stopped for a moment to appreciate my blessings & privilege to be able to ride my bicycle. Amen. Early morning start. Feeling a bit bushy in the sunrise. 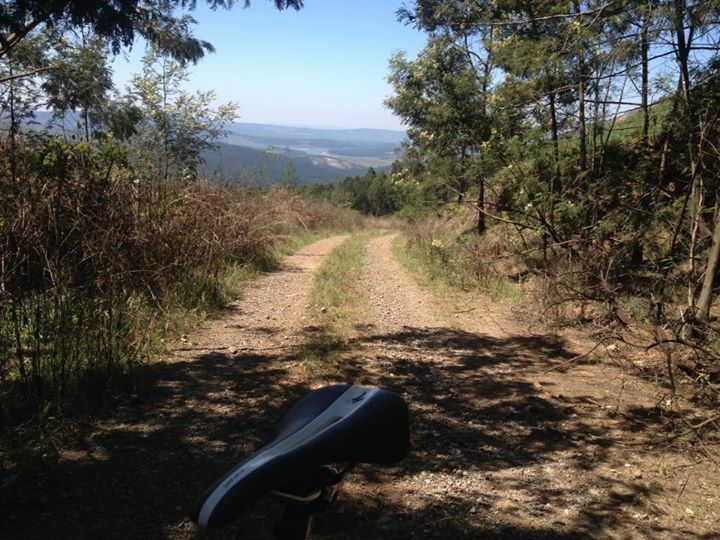 Looking down from the top of the opening climb above Sabie to where the day started way down below. Bicycle design gone horribly wrong? – Witklipdam is in a stunning setting, its as close to Switzerland as you’ll get and rather unknown to most. The water levels are the lowest I’ve seen them but it does not distract from its beauty. The ride around remains special. Witklipdam. Low water levels provide an interesting photographic perspective. – The escape route up The Wall is a nasty! 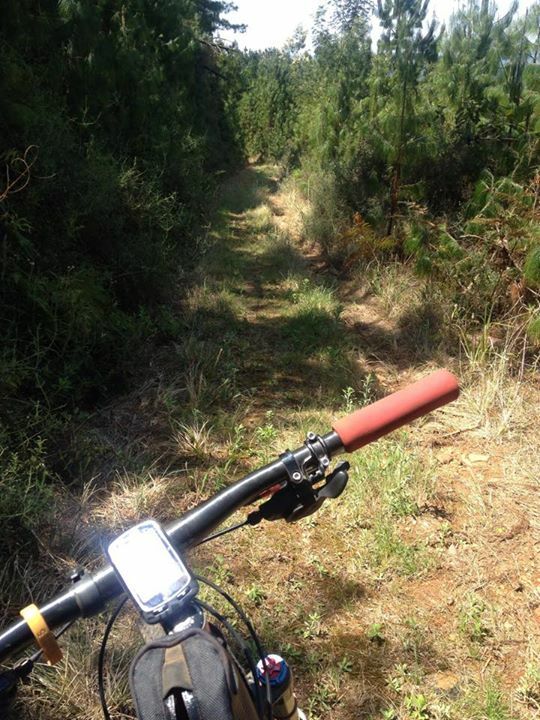 It used to be a traditional route feature of Sabie Experience and many a rider had near collapse experiences up there. With gradients over 15% and temperatures always like an oven, its a test of character! 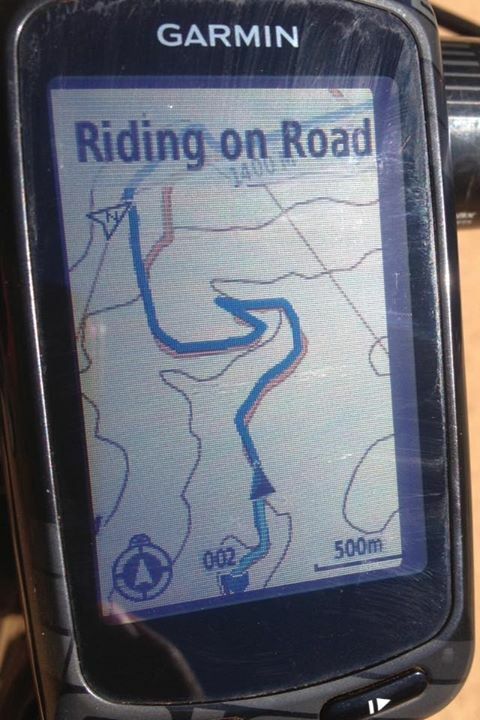 The photo below shows as it appears on the gps. Time to HTFU and feel sorry that you weren’t a few kilos lighter in weight. Yes, I had to push at one place, blame the sweat burning my eyes 😳. 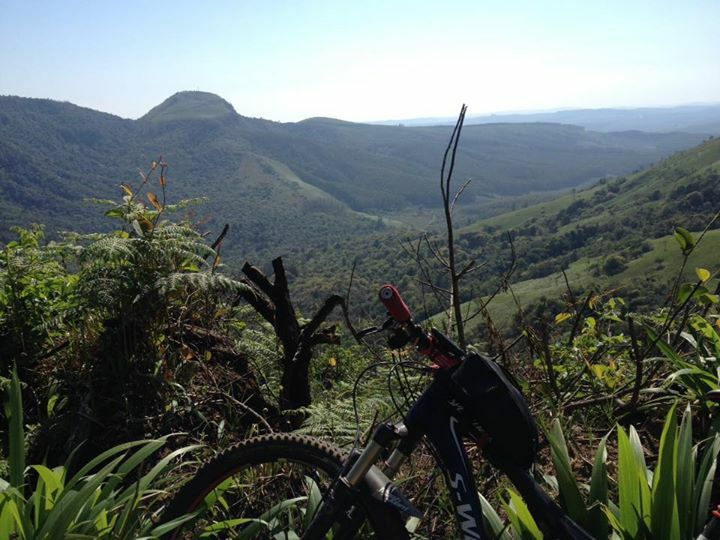 – The tar road back to Sabie from 12km out is all downhill, sorry, I couldn’t resist, I was pretty buggered and the glide down smooth tar was like pudding. 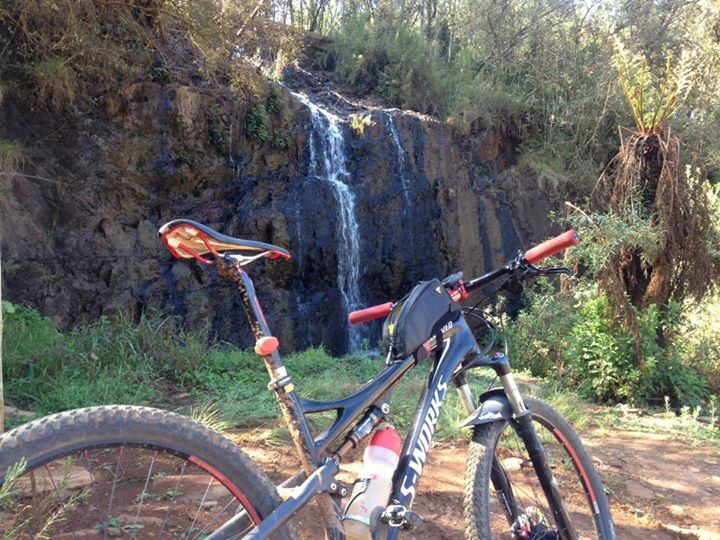 – My last hilly ride in Sabie this weekend and what a blessing its been. Such a privilege to ride in such a stunning place. – Thanks for allowing me to share my ride experiences. Now get your bike over here and come make your own special memories! The Wall .. coming up! Top of The Wall. Witklipdam in the distance. – Mission: Target is Harries Pancakes in Graskop. Stay off the tar. – A “flat” 40km, 920m ascent. As always I don’t do tar, so took a route off the beaten track. 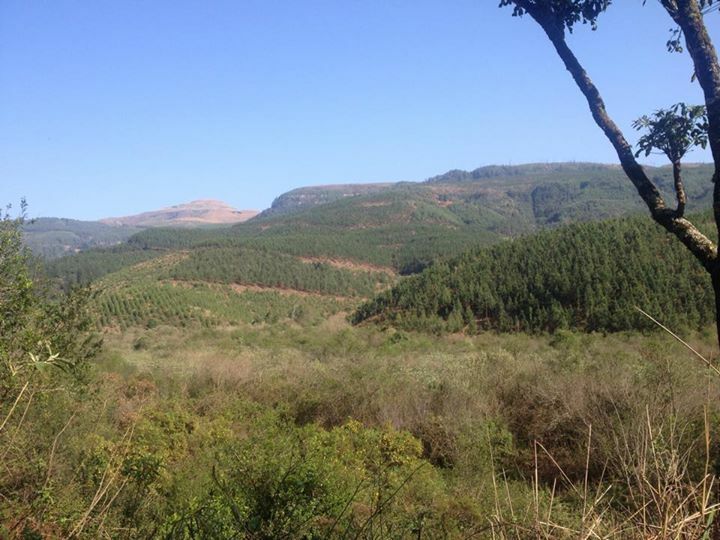 – Too beautiful, lots of non-stop little climbs, incredible views of mountains, forests, waterfalls, escarpments & a few bosbokkies along the way. 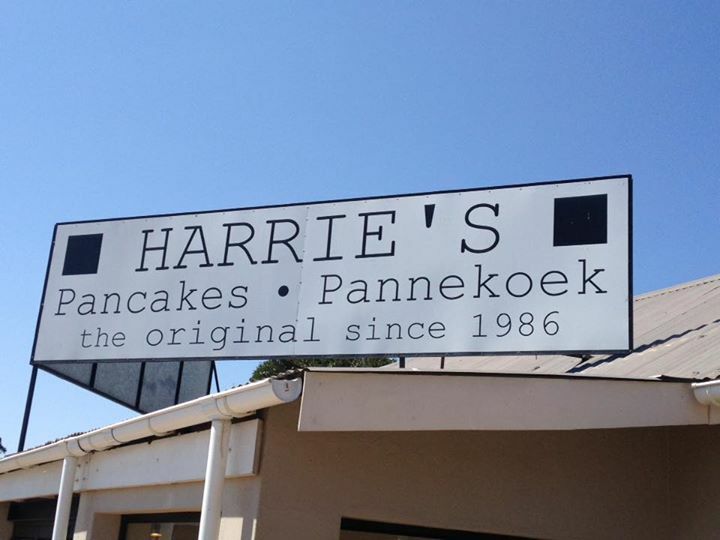 – Also happy to report that Harries Pancakes in Graskop still sells cinnamon & sugar ice cream pancakes! – Another fun Pembi adventure. This is why we ride our bikes! One of several waterfalls at Mac-Mac. Mac-Mac. These must have been very popular at one stage. Very sad. Breathtaking views from the escarpment near Graskop. 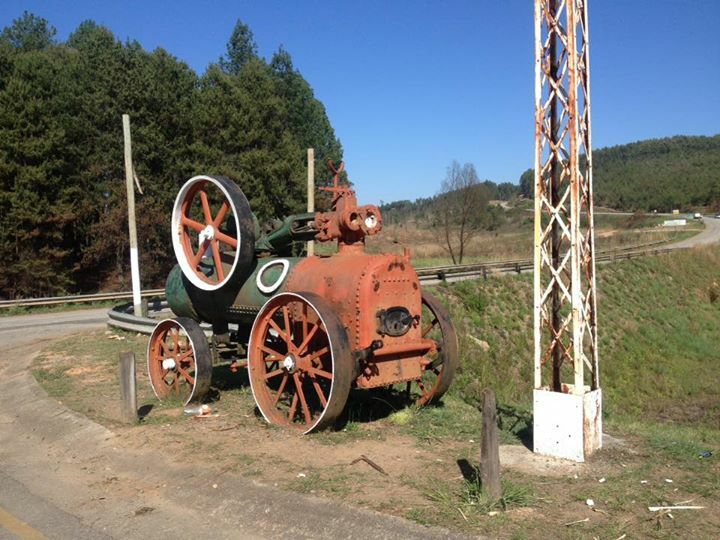 Railway between Sabie and Graskop. What a setting, must have been a popular route for train drivers. 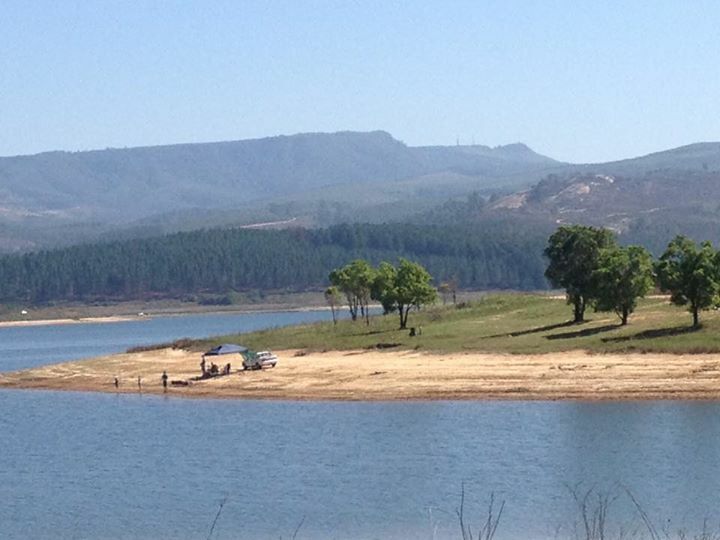 Should we all have weekend homes in Sabie? – I went to inspect all the viewpoints in the mountain and am delighted to report back to you, future Sabie visitors, that they are all in perfect working order. 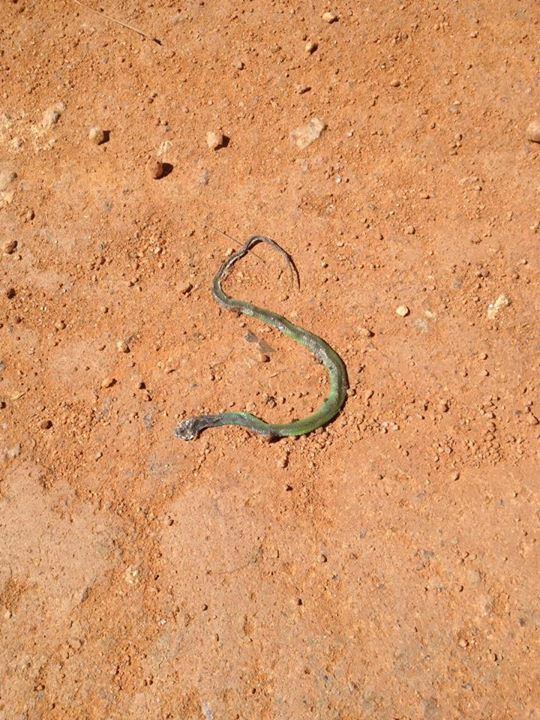 – I took the mamba route 3.6km 407m ascent over rocky jeep track, its a nasty by any measure. I rode strong, I pushed fast & crawled in style, I even perspired. Top of the Mamba looking down to the bottom of the climb. – Hartbeesvlakte on top will be unknown to most but its like the Serengeti on top of a very high mountain with large herds of antelope, really large herds! 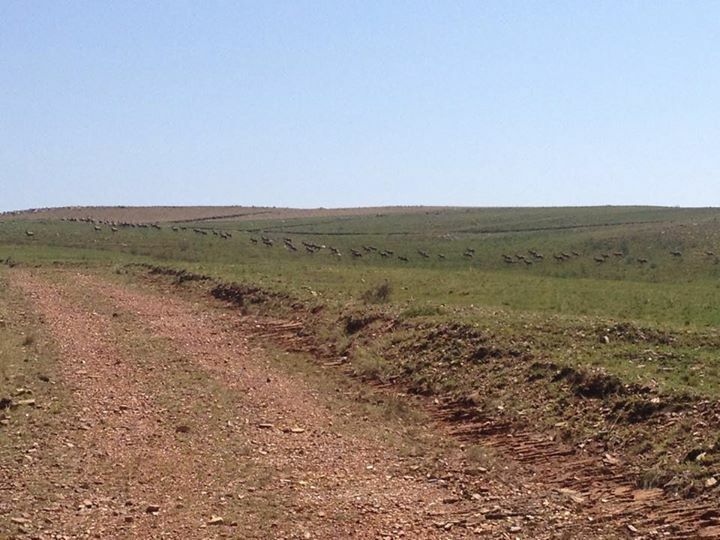 Large herds of Hartbees on Hartebeesvlakte. Never seen herds this big. – I think I hit 1000m ascent at around 25km, but my vision was rather blurred from sweat & steamed up Rudies. – I’m rather accomplished at navigation so was very surprised when a forrest road high up on the ridge came to an abrupt end. Turns out I missed a turn despite having my Garmin right in front of me. In hindsight I may have been distracted by the stunning views and I may have seen another climb & just assumed I had to go up it. School boy error but it gave me a story to tell. 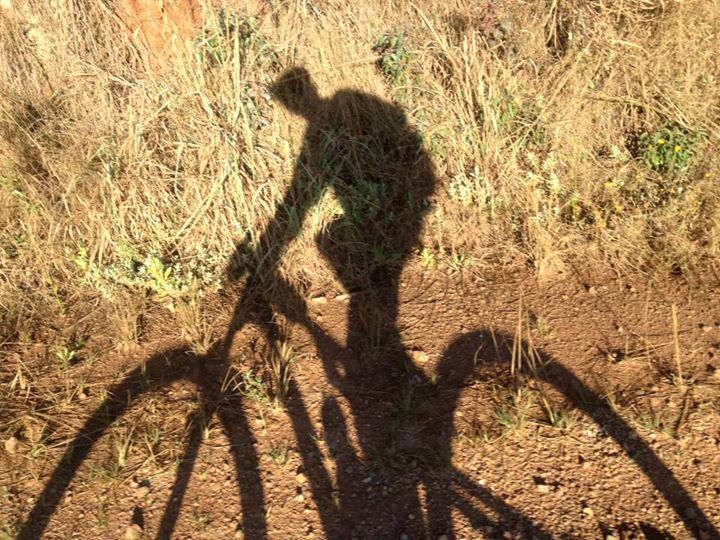 – I tried to work out how to get down from so high to Sabie in the bottom in a short space if time, the answer came in the form of a steep switch back descent. It feels like one drops down forever but eventually gravity runs out and by that time my wide smile was etched as firm as my helmet hair. – What a beautiful place this is and what rewarding riding. Great memories. Blessed. 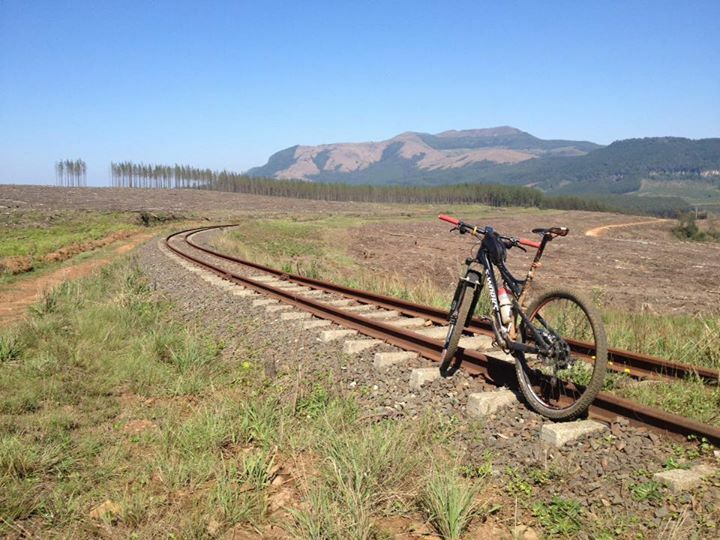 – Now, remind me again, why don’t we all have weekend homes in Sabie. Natural bush tunnels leading the way down to Tweefontein on the steep switch backs. 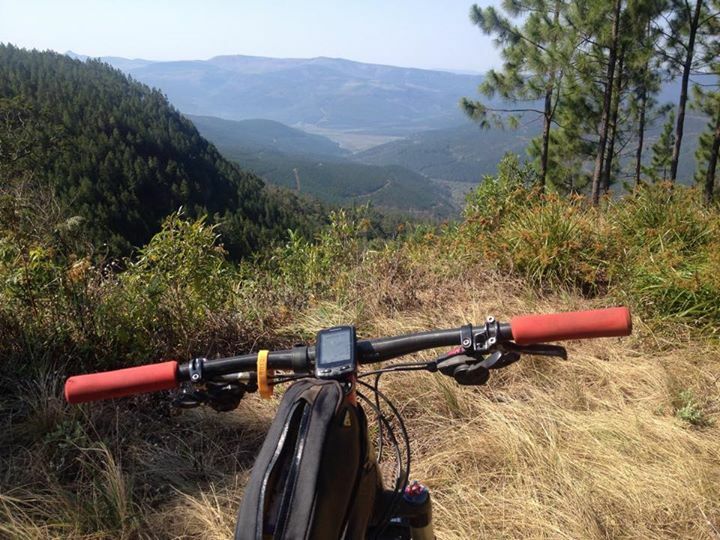 Breathtaking views from the top of Sabie mountains.